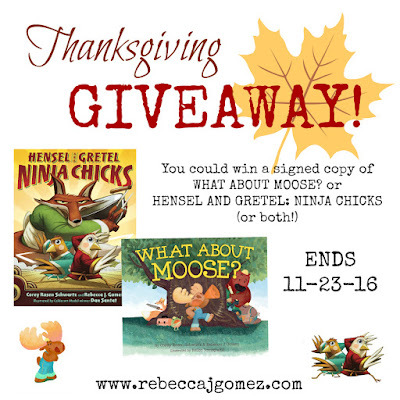 Rebecca J. Gomez: Thanksgiving GIVEAWAY! Thanksgiving is just about two weeks away, and that means people will be shopping for holiday gifts like crazy. Many of you may have already started! 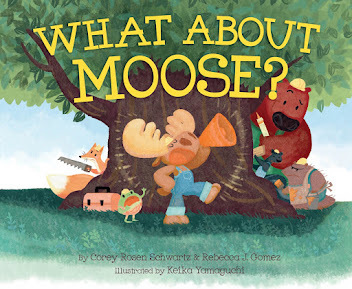 I love to give and receive books at Christmas, so my gift to all you WHAT ABOUT MOOSE? 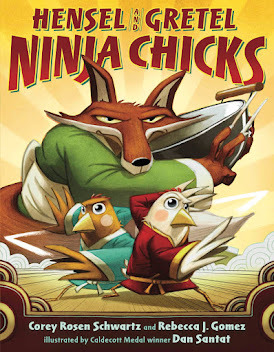 and HENSEL AND GRETEL: NINJA CHCKS fans out there is to give away a signed copy of each book! 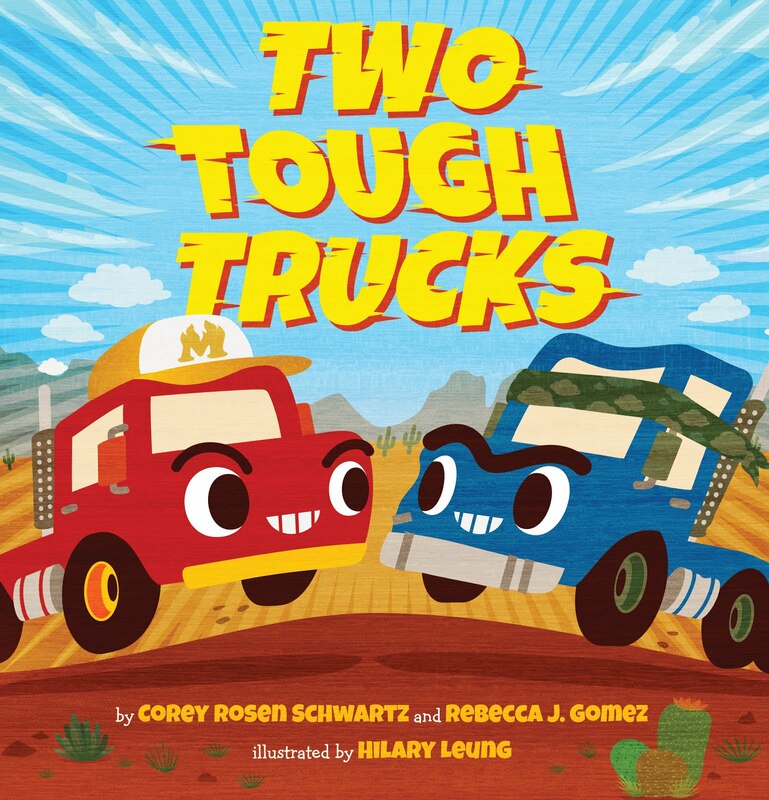 So, before you head for the stores on Black Friday or hit the internet on Cyber Monday, why not take a chance at winning a free signed book or two?